Start building your networks early at the Opening Ceremony and Welcome Reception. You won’t want to miss the keynote speakers and welcome messages from various dignitaries who will open the IWA World Water Congress & Exhibition. The Welcome Reception is a key opportunity to connect with other water sector professionals and discuss current trends, latest research, guiding strategies and leading practice in a relaxed and informal environment. A truly fantastic evening is in store at the IWA World Water Congress & Exhibition Gala Evening. The Gala Evening is the highlight of the social calendar. In true IWA style the conference dinner promises to be a night of spectacular entertainment accompanied by fine food and wine. 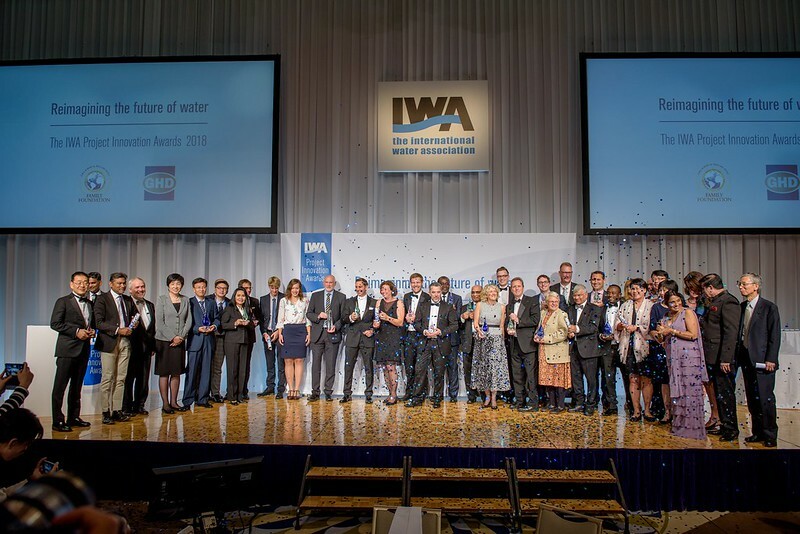 Recognising the excellence, leadership and innovation which IWA members and network participants bring to the water sector. IWA Award winners are leaders in their fields, frequently contributing years of research and practice to improving water management across the globe. The Project Innovation Awards is a prestigious global competition that celebrates excellence in water engineering projects around the world. Join the finalists and winners at the award ceremony and celebrate with them the strides taken to innovate the water sector.